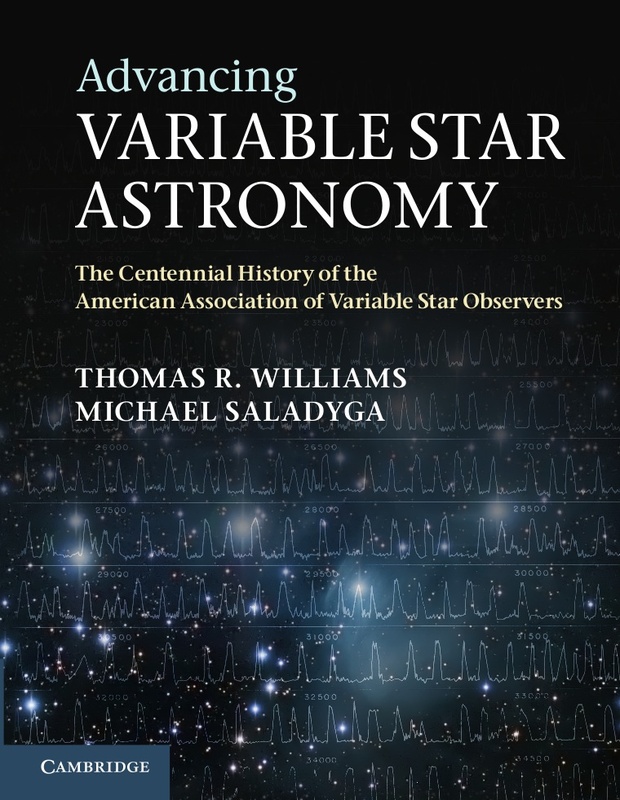 The Advancing Variable Star Astronomy book that chronicles the first 100 years of the AAVSO is now available as an Amazon Kindle e-book. Of course, hard copies are still available from the AAVSO for $80 (20% discount), while supplies last. The following is a list of observers who have made 2011 visual observations in 2011. The list was last updated October 31, 2011. Reminder: Observing Challenges End Soon! There are only two months left to get a certificate for achieving one of our centennial observing challenges! Read more about Reminder: Observing Challenges End Soon! The AAVSO's new headquarters was officially dedicated at a ceremony during the 100th Annual Meeting of the AAVSO, part of our 2011 centennial celebrations. The event was broadcast live on U-Stream. A video archive is still available on their servers. Sky & Telescope has a nice news article covering the dedication and events surrounding it. Here is some background and more information on the building. Astronomy Now has posted an interesting dialog with the authors of Advancing Variable Star Astronomy: Tom Williams and Michael Saladyga. As part of the AAVSO's Centennial Celebrations we are holding a contest to design a new logo for the organization. This is just a quick reminder that the deadline for submission to the contest is July 1. As of this posting we have five submissions. Click here for more information on the logo contest and instructions on how to submit a design.